Indonesian police have shot dead more than 70 people in an escalating crackdown on what they have called ‘petty criminals’ in the lead-up to the 2018 Asian Games, which opens on Saturday in Jakarta, said human rights NGO Amnesty International Indonesia. Between January and August this year, at least 77 people have been gunned down across the country, including 31 in greater Jakarta and South Sumatra. Many of these killings occurred during police operations explicitly devised to prepare the cities for hosting the multi-sport event, which takes place from 18 August to 2 September. “In the months leading up to the Asian Games, the authorities promised to improve security for all. Instead, we have seen the police shooting and killing dozens of people across the country with almost zero accountability for the deaths. 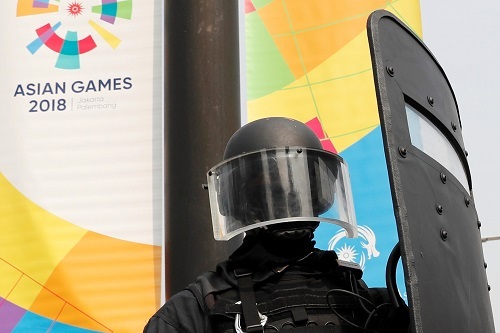 The killings peaked from 3 to 12 July, when 11 people in greater Jakarta and three people in South Sumatra were shot dead by the police as part of a ‘public safety’ operation to prepare the two cities for hosting the Games. In Jakarta, in addition to those killed, a further 41 people were shot in the legs, while more than 700 of 5,000 people arrested were charged with a criminal offence. Shortly before the operation, known as ‘Cipta Kondisi’ (Public Safety Operation), high-ranking police officials publicly announced that their personnel would take “firm actions”, including shooting on-sight anyone who resisted arrest or attacked police officers. Despite criticism, the National Police chief reaffirmed the policy on 30 July, saying ,“if they fight the officers during the arrest then have no doubt, just shoot them”. The police justified the killings in Jakarta amid growing public concern about increasing incidents of violent crimes being committed in the city. The overall number of people killed in Indonesia’s streets accused of having committed petty crimes this year represents a 64% increase on the same period for 2017. 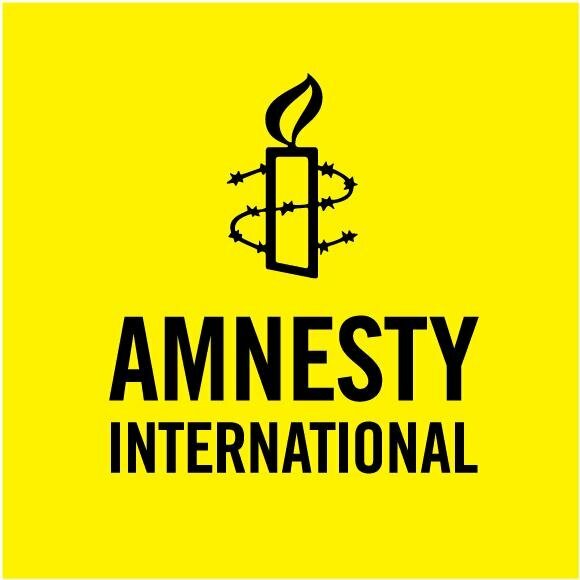 Amnesty is also calling on the Indonesian authorities, as well as national and international sports governing bodies, to take all appropriate measures to ensure that human rights violations do not take place as a consequence of hosting the Asian Games, and that staging this major sporting event does not contribute to exacerbating existing abuses.